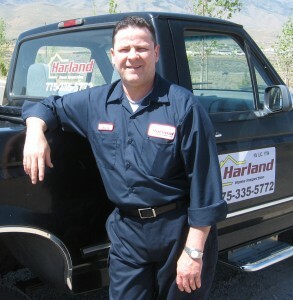 My name is John Harland lll, the owner of HARLAND HOME INSPECTION. 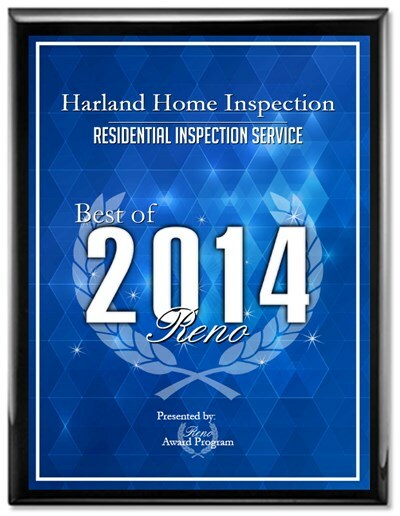 The premier home inspection company in Northern Nevada. I am the choice of numerous home buyers and real state agents throughout the region. We schedule inspections according to our clients needs. That is: We work 7 days a week! I am the “Professionals Choice” From 900 sq ft Condo’s to 6600 sq ft custom homes. Please click the “Testimonials” tab. Getting critical information regarding the largest purchase you may ever make is my job! I use a state-of-the-art reporting software. It is: Concise, Descriptive and Easy To Read. Please click the “Sample Report” tab. I explain the effects of any concerns I find and the corrective action you should take. All my reports come pictures of any areas of concern, as well as the attic and crawlspace. Your purchase is my business! You will find we have the most competitive rates in the region and offer numerous discounts. Call or e-mail today for cost and scheduling. HARLAND HOME INSPECTION wishes to extend our best wishes on your future home and many happy returns!